papers. All book plates are from an original drawing by Gail Tavener - all are printed and packaged by the artist. 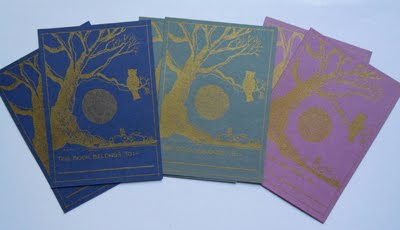 Only a few packs are available so be quick for these lovely collectable bookplates. Check out the Bob website for them to be posted to you, or shop personally. Bob is a beautiful shop filled with beautiful gifts.